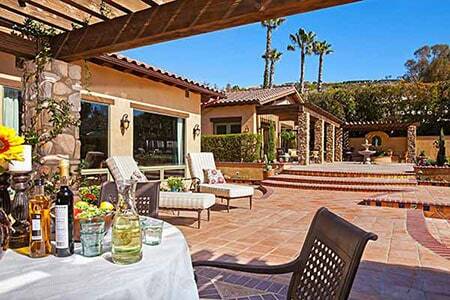 Our Luxury Home Builders division helps you design and build the new home of your dreams. 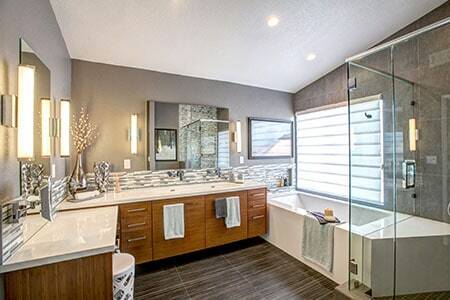 Design build remodeling for your home and lifestyle since 1989. 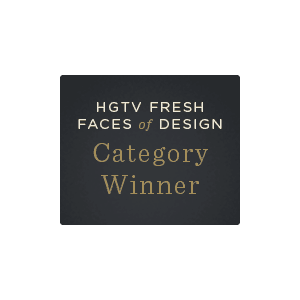 JDR is a Nominee in the "Outdoor Oasis" Category of the 2019 HGTV Ultimate Outdoor Awards. 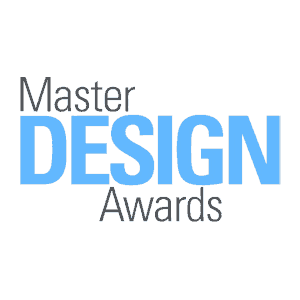 A tradition of national and regional recognition for design, ethics, and business practices. Explore our expansive Selection Center and be inspired. 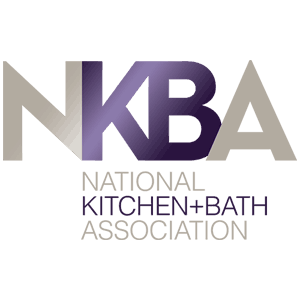 Join us for our popular free Design and Remodeling seminar. 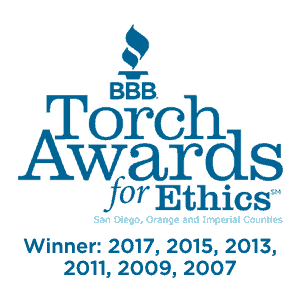 In 2017, we won the Better Business Bureau Torch Award for Ethics for the sixth time. 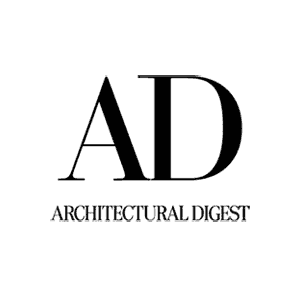 A unified team of architects, designers and construction professionals. Whole home, kitchen, and bathroom designs that express your unique personal style. A Home For Every Life. For Every Style. 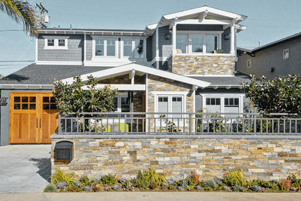 Jackson Design and Remodeling is an award-winning industry leader with an outstanding design build portfolio in San Diego. 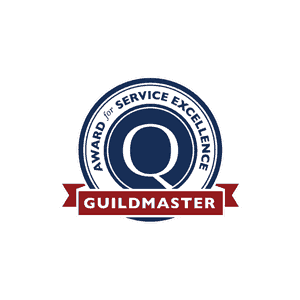 With our unique processes, we deliver distinctive designs and successful builds that result in a remarkable 98% client satisfaction rating. 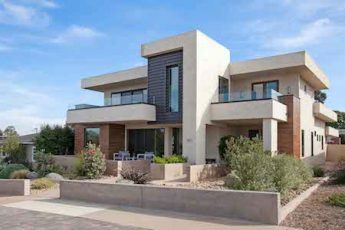 Our unified team of architects, designers, and craftsmen expertly develop high concept designs for new homes, whole home remodeling, additions, kitchens, outdoor living, and bathrooms. 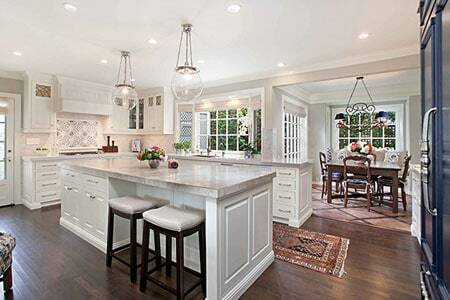 JDR has two additional divisions: Luxury Home Builders by Jackson Design and Remodeling focuses on the design and build of new homes; Home Expressions by Jackson Design and Remodeling brings immediacy and ease to the remodeling process for kitchens and bathrooms when no structural changes or architecture are needed. 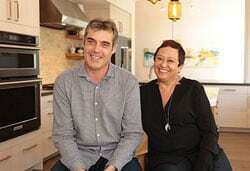 Design build gives you everything you need to create the home of your dreams from one team of experienced professionals. 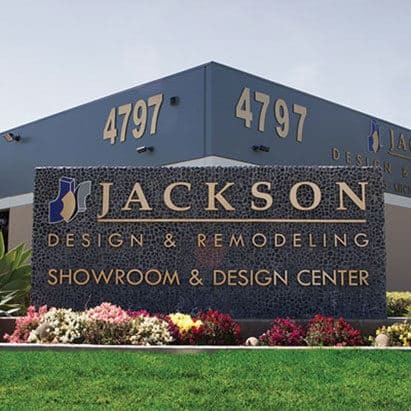 Jackson Design and Remodeling guides you from an initial design meeting to final building completion with a seamless process that allows for enhanced communication, organization, accountability and budget control. Come Meet Our Team and Be Inspired! 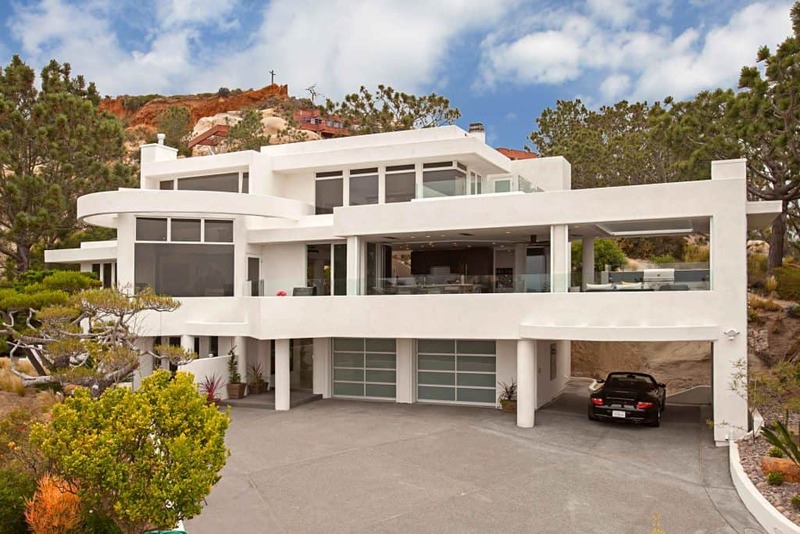 Popular with San Diego homeowners for more than a decade, our seminar is designed for people considering a major project, such as a new home, whole-home remodel, addition, kitchen, outdoor living space, or bathroom. 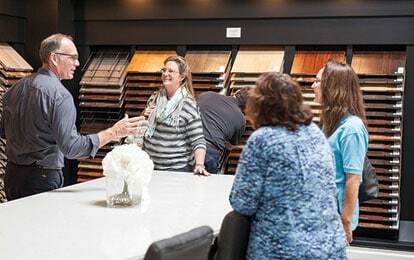 Meet our team and explore inspiring vignettes while you learn about the design build process and discover an extensive array of design ideas for your home. 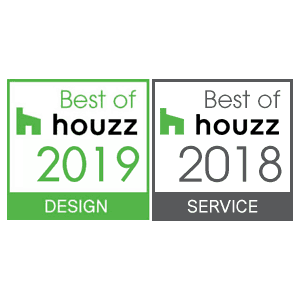 Learn about the latest trends in design build as you see and touch examples of the design sense, craftsmanship and thoughtful client care that go into all of our work. You will meet the Jackson Design and Remodeling team, see our designers at work and discover our company’s unique approach.